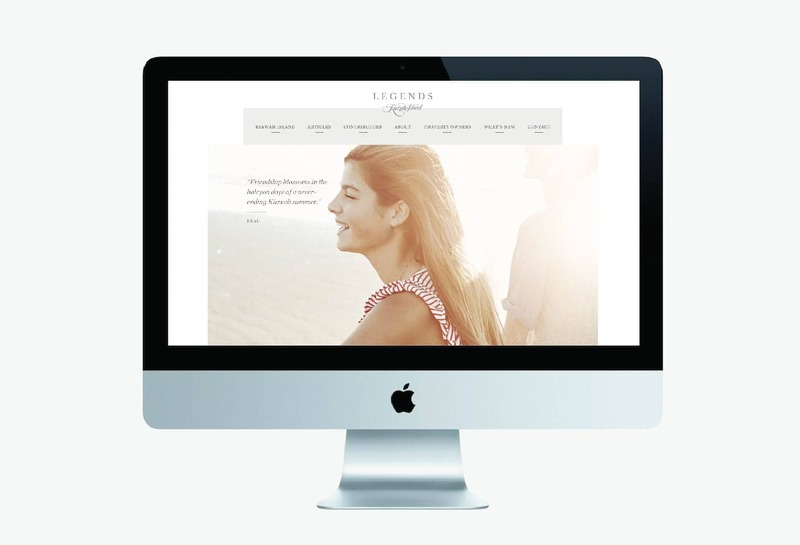 April « 2014 « Stitch Design Co.
After 25 years in print, Kiawah Island Legends is now online. 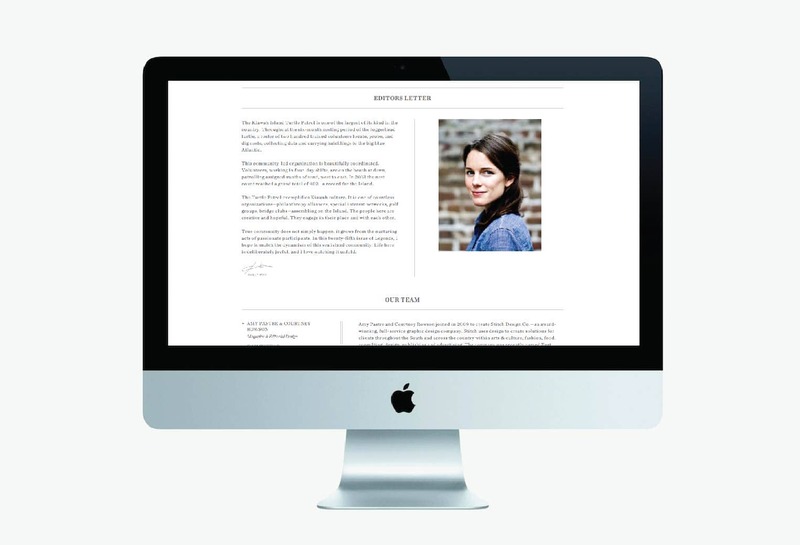 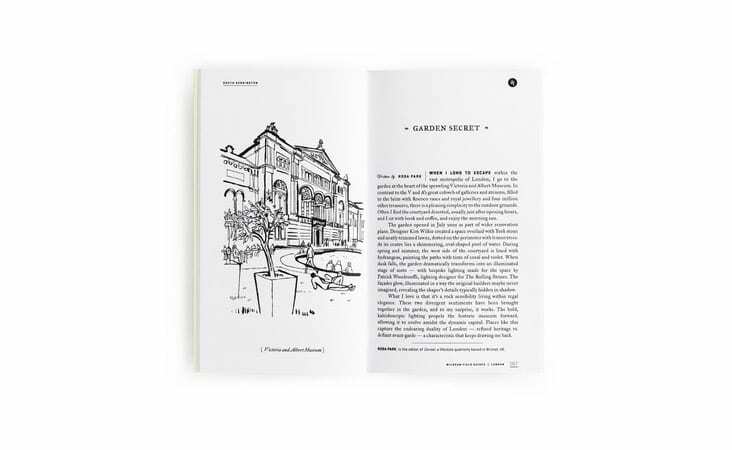 We sought to maintain the beauty and simplicity of the printed magazine when translating the design to the web. 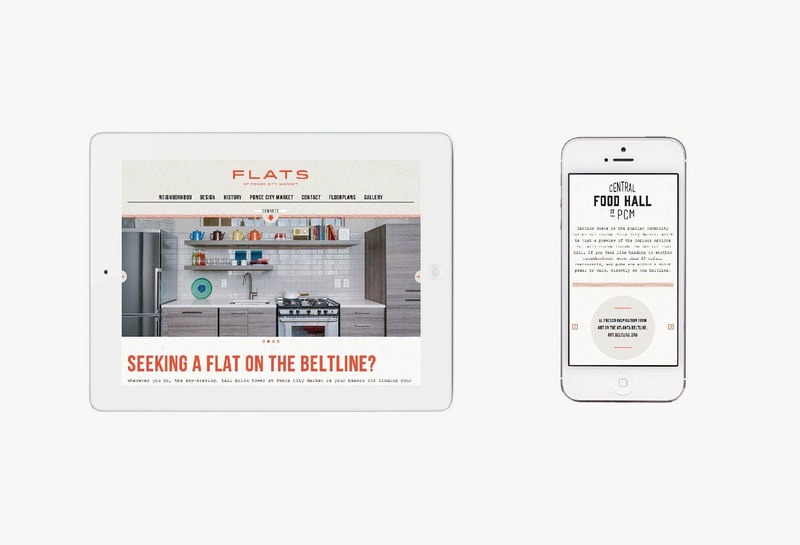 We incorporated the same imagery and attention to detail in the typography and layout of the magazine to the website. 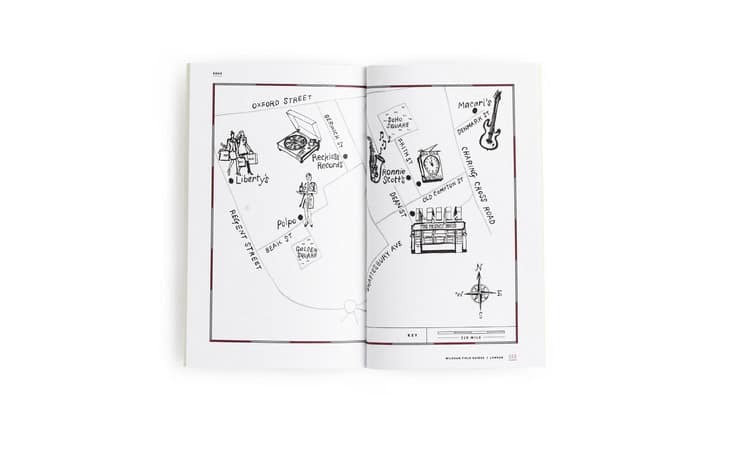 There is even more to explore and read on the site, so take a look and enjoy! 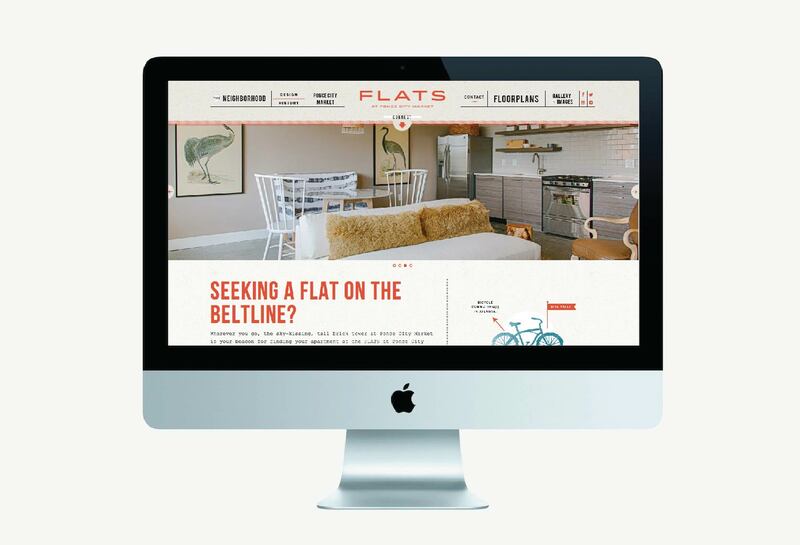 Comments Closed Tags: Kiawah Island, Kiawah Island Real Estate, Legends, Legends Magazine, Stitch Design Co.
We designed this site to show case the unique qualities of living at The Flats at Ponce City Market. 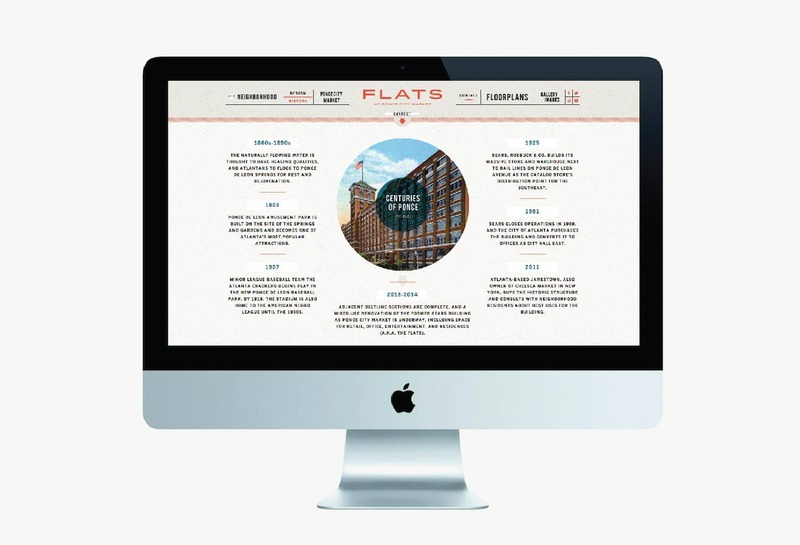 The site is full of details about the The Flats as well as details about the neighborhood and all that Ponce City Market will have to offer. 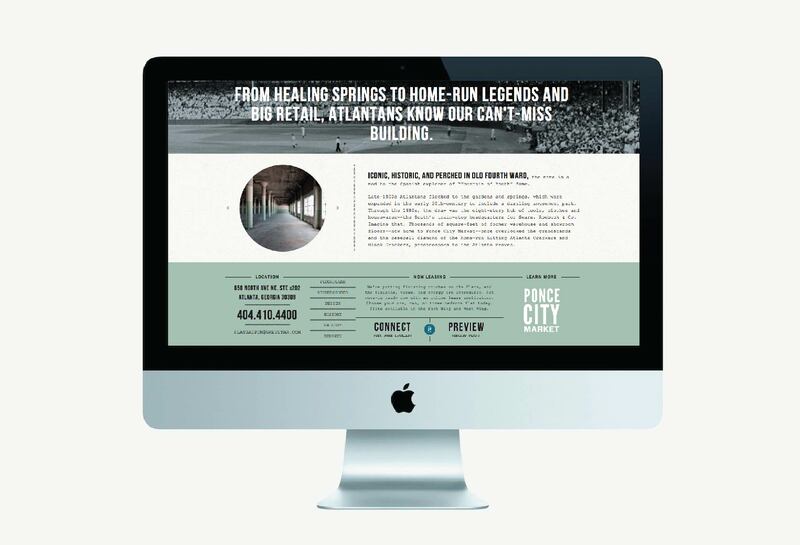 The dramatic revamp of Ponce City Market will preserve the landmark Sears building and bring it back to life once more. 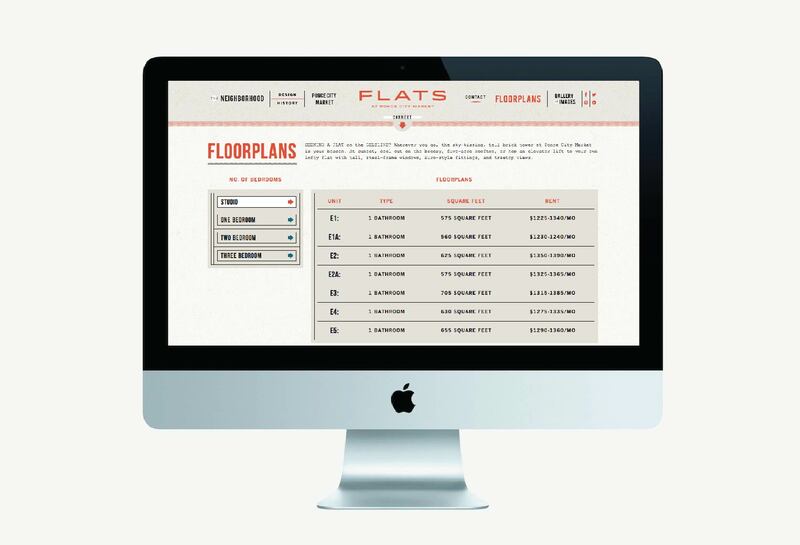 In addition to the 259 residential flats in the development there will be 330,000 square feet of retail and restaurants and 475,000 square feet of office space. 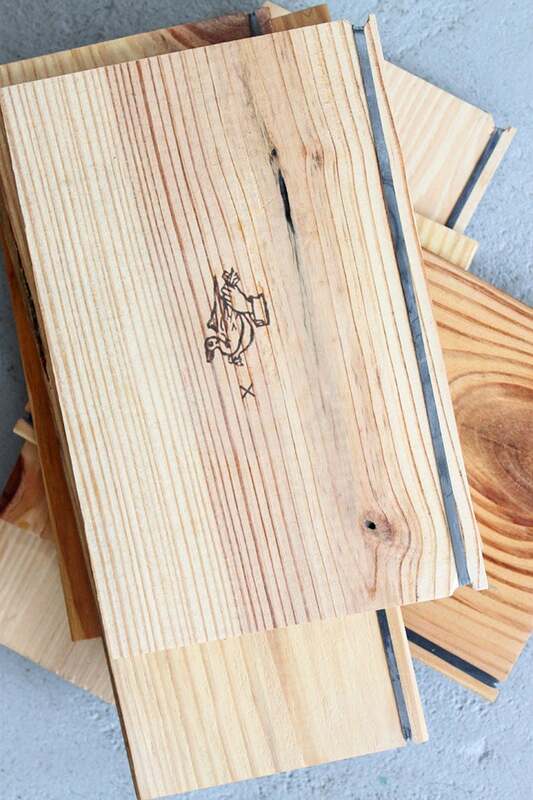 It’s truly a remarkable development focused on preserving the building’s historic character and sustaining it’s connection to the community – we are thrilled to be working with Jamestown Properties on this unique project. 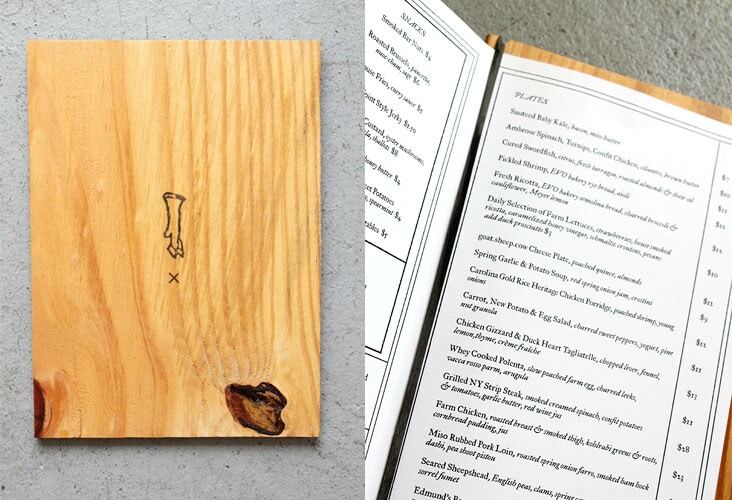 We created a menu system using reclaimed wooden backers and a family of white and warm toned papers. 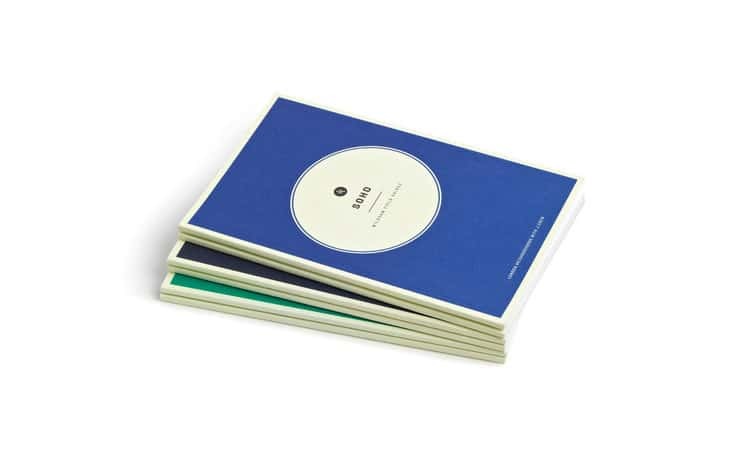 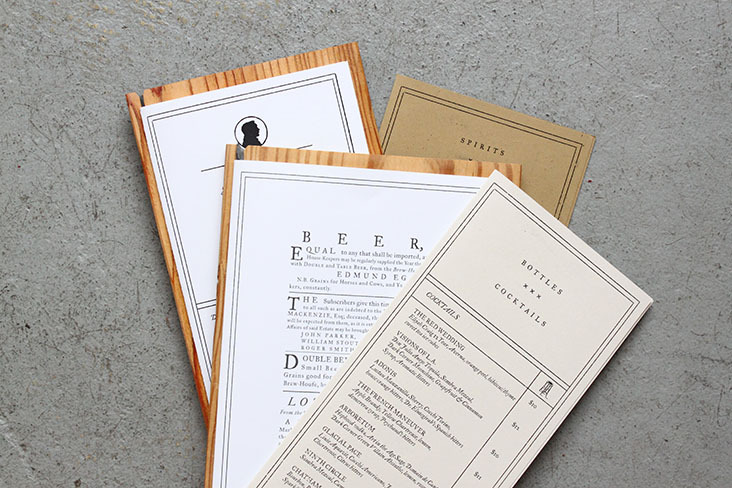 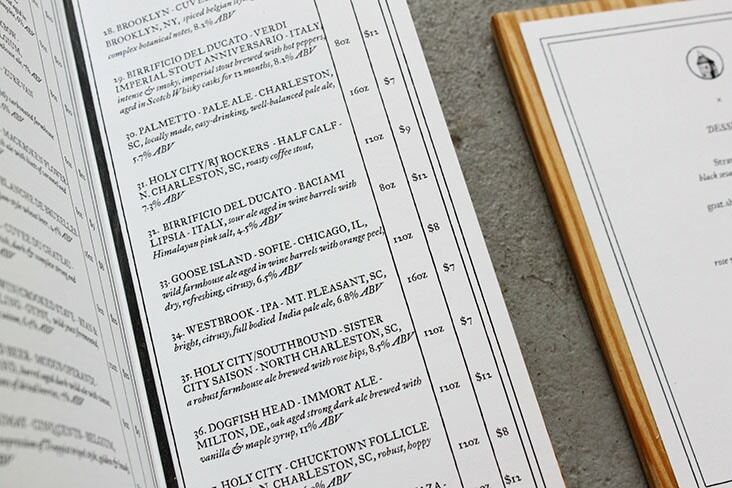 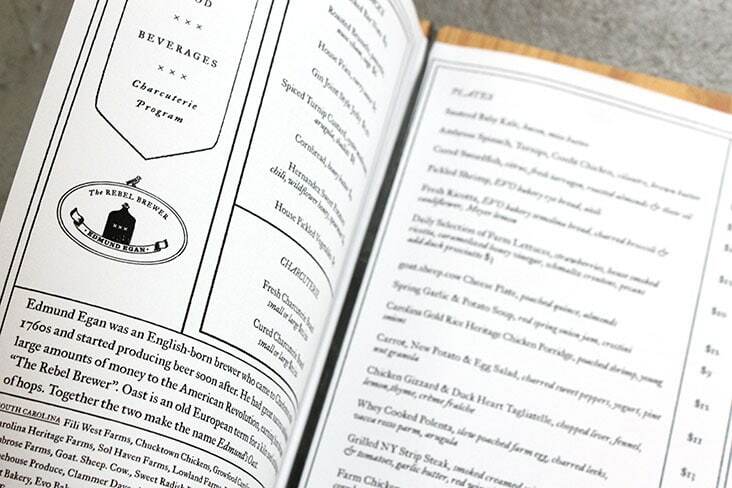 We designed the paper templates with pre-printed shells and a template system so that the menus would be flexible and easy to update by the folks at Edmund’s Oast on a daily basis. 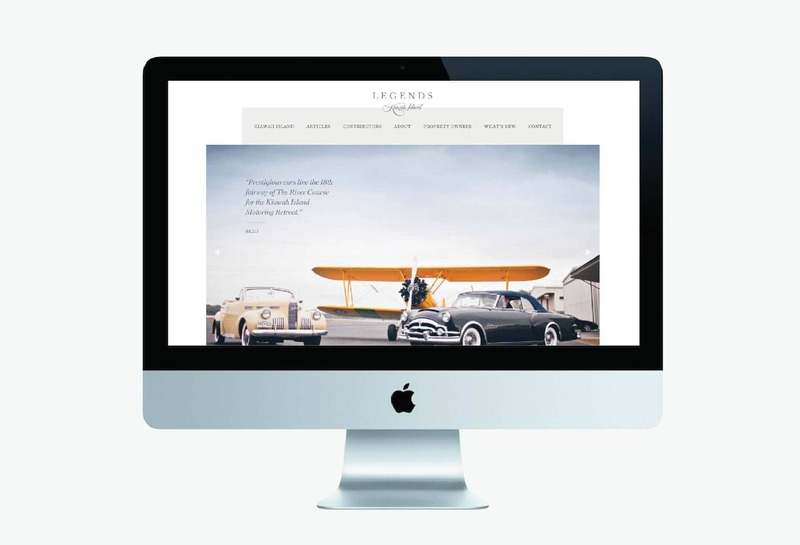 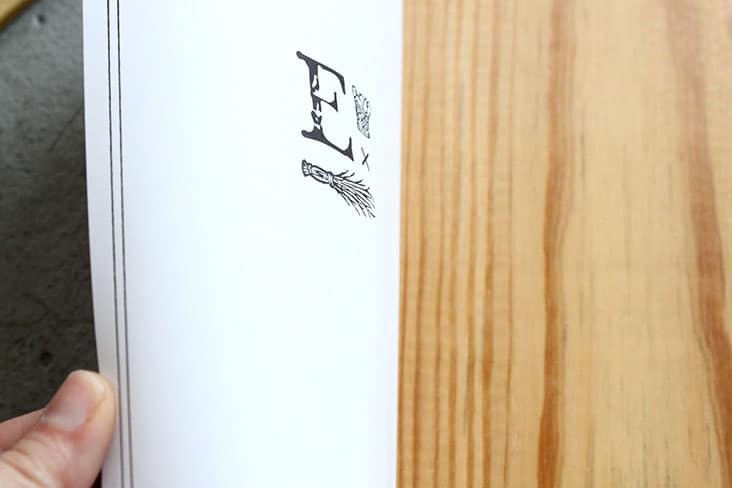 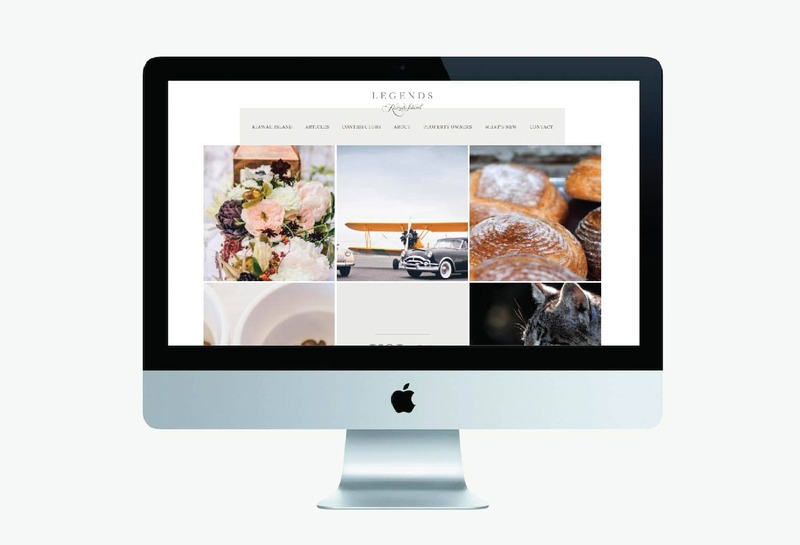 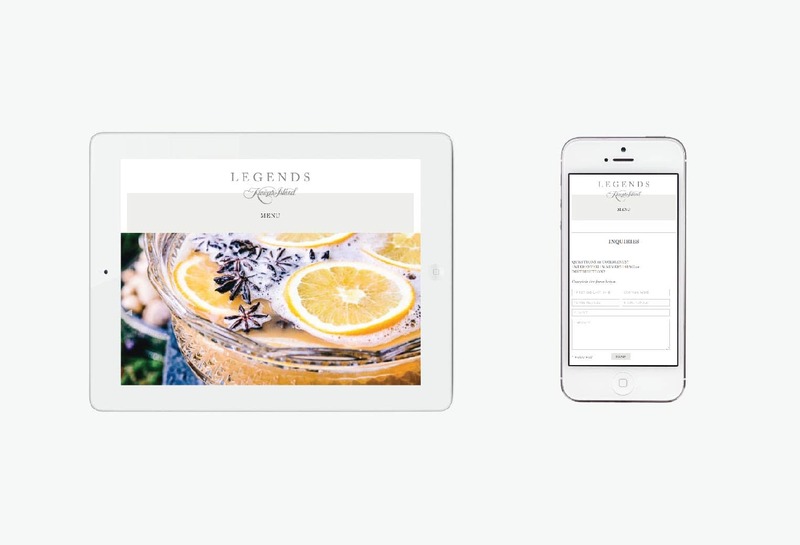 View the other projects we’ve worked on with Edmund’s Oast (naming, branding and website). 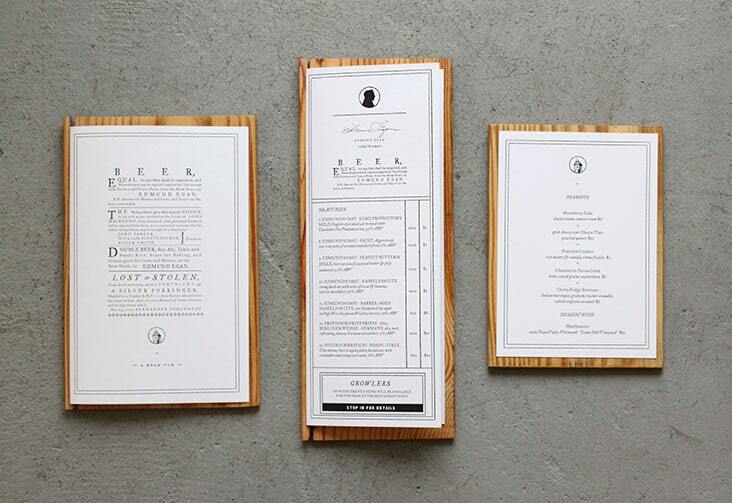 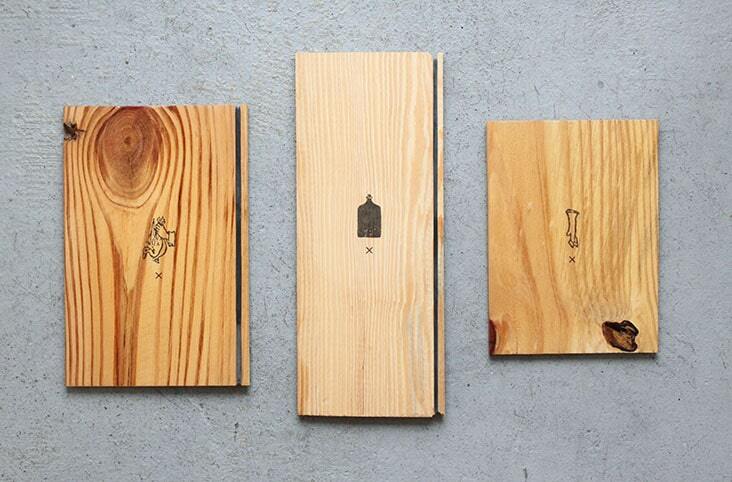 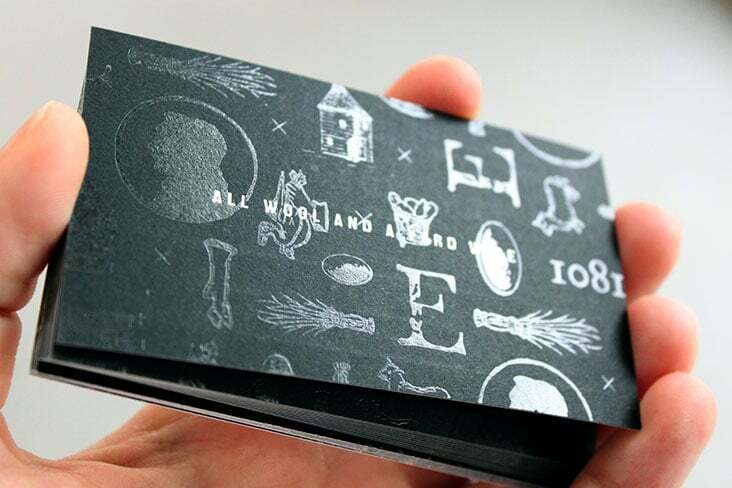 2 Comments > Tags: Edmund's Oast, Menu Design, Stitch Design Co.